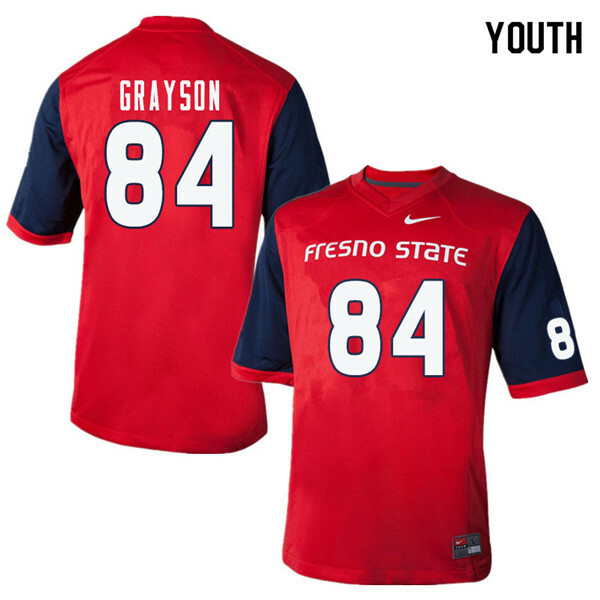 NCAA Fresno State Bulldogs College Football Jerseys Sale Official Store! Fresno State Bulldogs College Football Jerseys|Apparels|Merchandise Sale Official Store! The Fresno State Bulldogs football team represents California State University, Fresno in NCAA Division I FBS college football as a member of the Mountain West Conference. The green "V" on the Bulldogs' helmets, uniforms, field symbolize California Central Valley, specifically the San Joaquin Valley, the agricultural valley from which they draw their support. The current head coach, beginning in the 2017 season, is Jeff Tedford.